If teachers are to successfully develop their students' English language skills it is vital that they overcome any existing lack of confidence and training in grammar and language concepts. Language Knowledge for Secondary Teachers is an accessible book aiming to equip secondary teachers with the knowledge they need to teach language effectively. It clearly explains the essential concepts for language study, introduces the terminology needed for ‘talking about language’ and shows how this knowledge can be applied to the skills of reading, writing, speaking and listening. 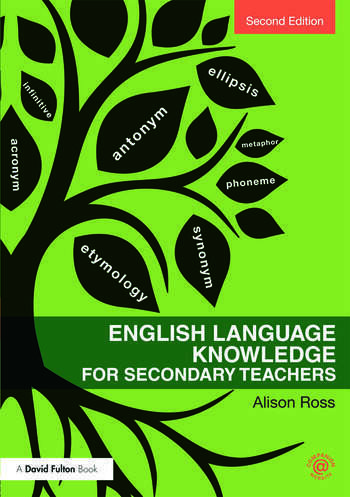 Alison Ross is an educational consultant and former English teacher and examiner.